FRANKLIN, WI (SEPTEMBER 2018) – ROC Ventures recently announced that Routine Baseball, an apparel brand dedicated to baseball and the lifestyle surrounding it, received exclusive naming rights for the new stadium located at Ballpark Commons. 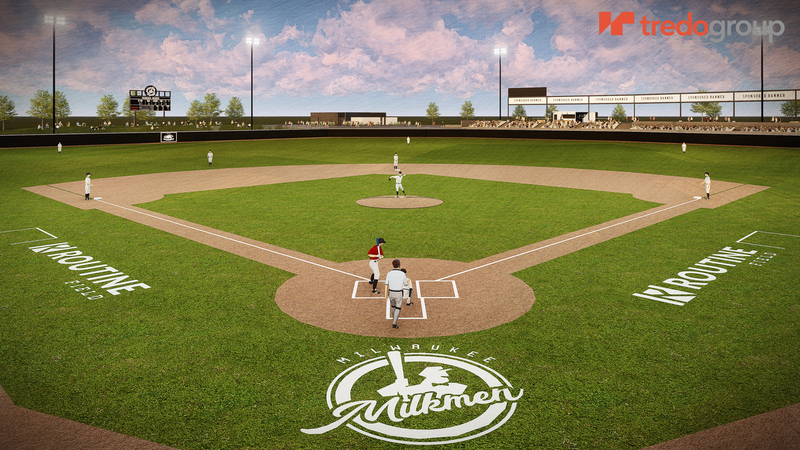 Routine Field, a 4,000-seat stadium set to open spring 2019, will be home to the Milwaukee Milkmen and University of Wisconsin-Milwaukee baseball program. As part of the naming rights agreement, sponsored signage and logos will be visible around the stadium, including several outfield locations and on the turf near first and third base. Founded by entrepreneur and business owner Michael DeGrave, Routine Baseball is known for bridging the gap between baseball and streetwear to provide a unique apparel experience to baseball players and fans alike. The Company has a variety of over 150 product offerings for men and women including collaborations with adidas, MLBPA and more. The fellow Franklin company has also established an expansive sponsorship with ROC Ventures as the provider of merchandise and promotional products for the Milwaukee Milkmen and entire ROC portfolio. 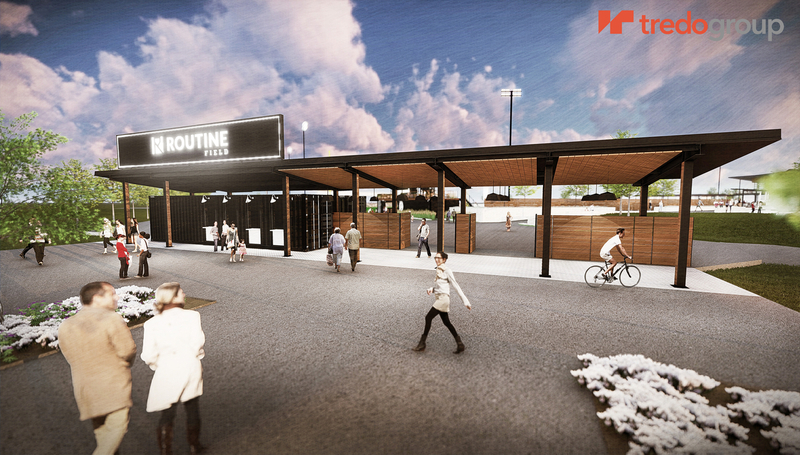 With over eight years of lifestyle apparel expertise, Routine will aid in creating an elevated retail offering to match the fan-centric experience at Ballpark Commons that includes various entertainment and lifestyle features for the community. “We’re proud to have a local company like Routine Baseball represent our field and work side by side with our team as we continue to build a state-of-the-art facility that not only our players will enjoy, but the entire community, for many years to come,” said Mike Zimmerman, chief executive officer at ROC Ventures. To purchase commemorative merchandise for the inaugural 2019 Milwaukee Milkmen season or learn more about Routine Baseball, visit www.routinebaseball.com. 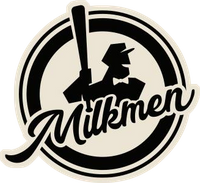 To purchase tickets and stay up to date with news from Routine Field visit www.milwaukeemilkmen.com or follow the Milwaukee Milkmen on Facebook, Instagram and Twitter.